The 1906 Lion-Peugeot Voiturette "VA"
In 1865 Armand Peugeot and his cousin Eugene took over the Peugeot family business - metal working. They gradually moved into cycle manufacturing in 1882 and later to the fledgling business of automobiles. Armand wished to devote the business entirely to the production of automobiles, but Eugene disagreed and the cousins split the enterprise into two separate businesses with Eugene calling his metal-working end "Lion-Peugeot". 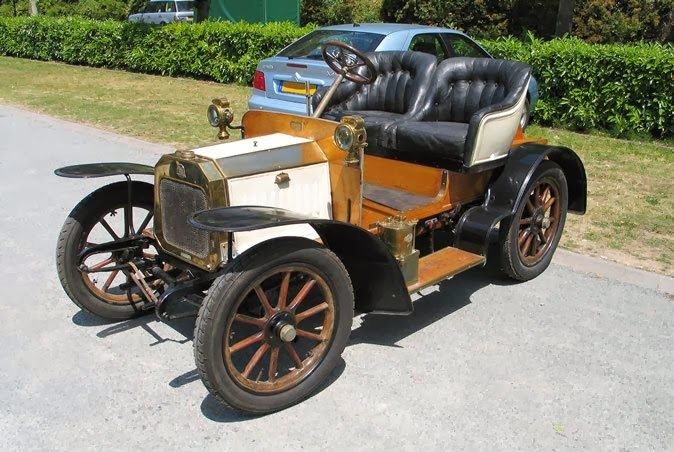 During the early 1900s he decided to venture into automobile making anyway and at a factory near Valentigney he began to build their first model...The Peugeot Voiturette "VA". 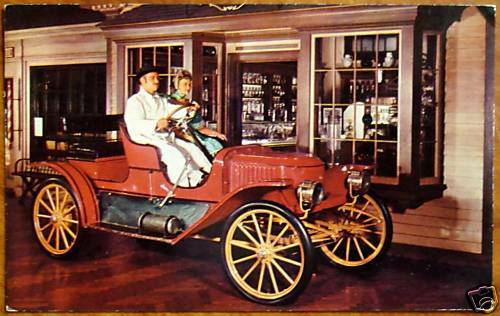 This small runabout automobile was built on a carriage for two. 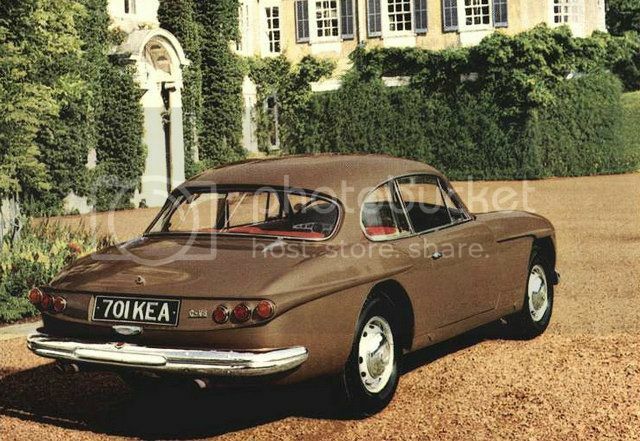 It was a simple and effecient design and was priced competitively with other voiturettes of the era. About 1,000 VA models were produced between 1906-1908 and these stellar sales - along with the fact that Armand had no "heir" to give his side of the business too - the cousins decided to merge together once again. In 1910 they shook hands and joined together and by the time Armand stepped down from the company in 1913 they had become the largest car manufacturer in France. This jaunty little ride could reach a speed of 22 mph on its single cylinder four-stroke engine. It was rear-wheel driven and had a maximum of 6-7 horse-power. 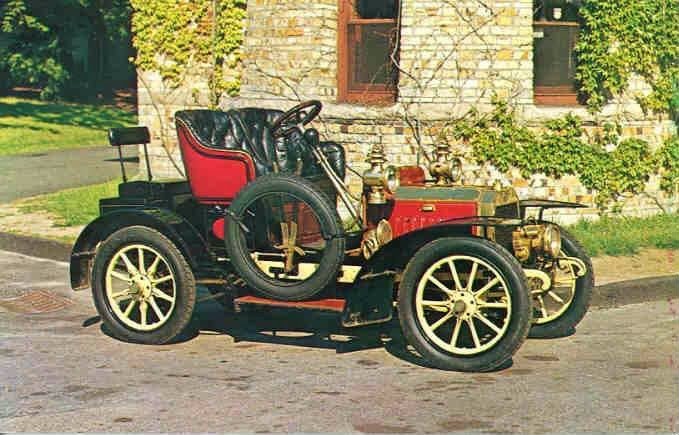 The VA model was first unveiled at the Paris Auto Show of 1905 but it was not available for purchase until 1906 and stayed in production only until 1908 when the desire for more powerful horsepower propelled the company to discontinue this model. 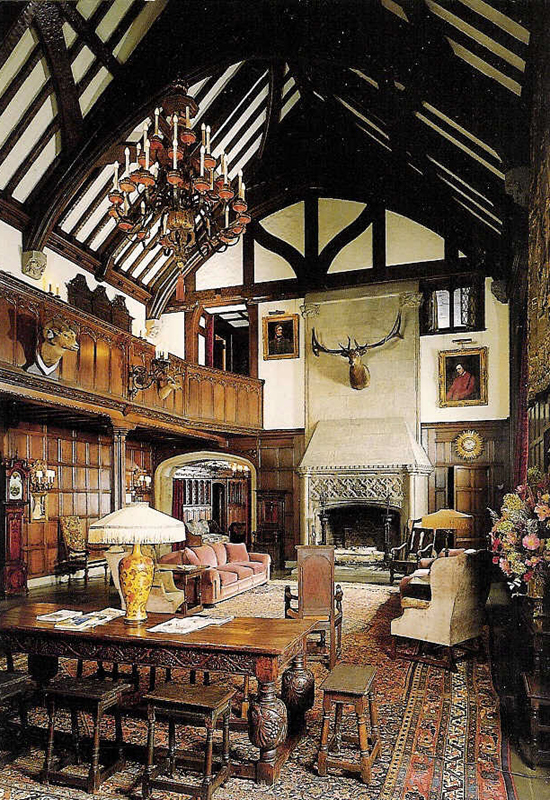 Tucked away on 70 acres in the midst of the hustling bustling metropolitan city of Akron stands an English Tudor, a country mansion built during the reign of industrial millionaires, that stands strong, stalwart, and unfettered by the expansive growth and change that most cities undergo. 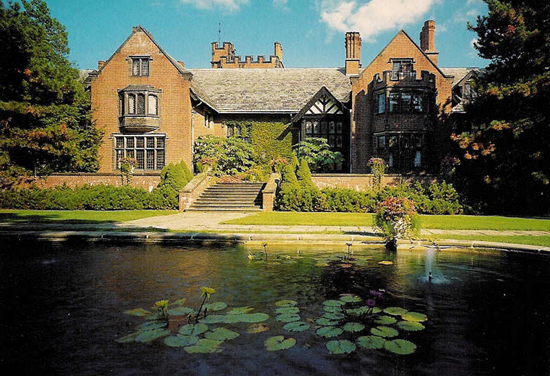 This oasis of olden-day country charm is called Stan Hywet Hall. It was built by Frank Augustus Seiberling, the humanitarian and inventor who built his fortune in the rubber industry by co-founding The Goodyear Tire and Rubber Company which became, and still is, America's largest tire manufacturer. Frank Seiberling came from a family of entrepreneurs. After attending college he joined his father's farm machinery manufacturing business and invented a twin binder for grain. During the panic of the 1890s however, many businesses failed, his father's no exception. Seiberling, nearly forty years of age and with a wife and three children to support, suddenly found himself jobless in 1898. He heard tell of an old strawboard factory in East Akron, and with his savings ( and a loan from his brother-in-law ) purchased the property. In a few days time he decided what business he wanted to pursue, picked out a name, and began selling stock. Rubber. This was the business he chose and he decided to name it after the inventor of vulcanization, Charles Goodyear. Seiberling had a determination to succeed and turned a small business in a glowing success, even in the down economy. He quickly earned the title of "the little Napoleon" for his small stature and steadfast will to succeed. Automobiles were a growing phenomenon and were soon becoming a necessity for upper-class families. Cleveland was one of the great auto-making cities in the nation and with every car built they needed more and more rubber. In less than ten years time he turned The Goodyear Tire and Rubber Company into America's largest maker of rubber tires and Akron was transformed from a small town to the "rubber capital of the world". During the hey-dey of Cleveland's growth many industrial millionaires built "country retreats"...mansions of such grandeur that people gazed in wonder of their extravagant size. Most of these structures were built in the middle of Cleveland in such fashionable communities as Bratenahl and Euclid Avenue. Sieberling however, did not stem from Cleveland and so wished to have his country retreat built in the city he made his home, Akron. In 1907 he began to purchase farmland and cornfields and lay the groundwork of planning for his great estate. Architect Charles S. Schneider was selected among many other architects in a competition. 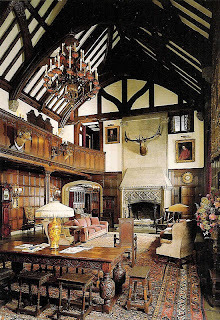 Along with the Seiberlings he traveled to England, where in the countryside of Devon they got inspiration for the grand tudor. After five years of planning of every kind ( 3,000 separate blueprints were drawn up to detail all the architectural features ) the groundbreaking began. 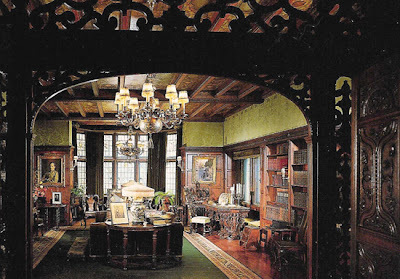 At a cost of $150,000 Seiberling's English Tudor Revival manor was being built. Sandstone from local quarries was brought in, furniture obtained from New York and all over England was being selected, the landscape of the property was undergoing a transformation and servants were being hired for the soon-to-be-built residence. 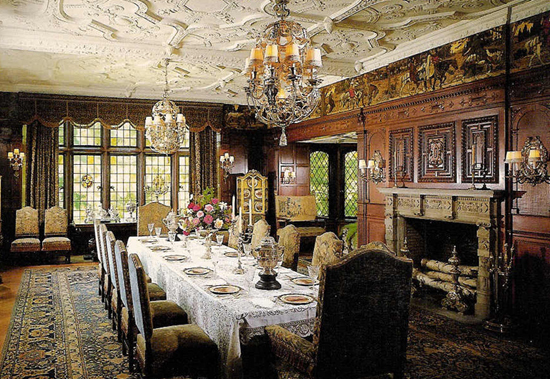 Upon completion it became one of the finest examples of a Tudor Revival house in America and evoked the appearance of a manor having been standing for generations. Stan Hywet Hall derives its name from the old English for "stone hewn" and features 65 rooms in all: 18 bedrooms, 23 bathrooms, a billiard room, music room,gymnasium, bowling alley, indoor swimming pool, 23 fireplaces, and most special of all...a splendid country garden. Warren H. Manning, a Boston landscape architect designed the original grounds. Later, in 1929, famed designer Ellen Biddle Shipman created a special English garden, which remains today fully restored to her original design. It is the only one of Shipman's gardens open to the public. Stan Hywet Hall was intended for use. It was never meant to be a showplace but rather a gathering place. The motto of the manor "Non Nobis Solum" - Not For Us Alone - was carved above the entrance door so even visitors knew they were welcome and could make Stan Hywet their home. And visitors came! Helen Keller, Thomas Edison, Will Rogers, and presidents Calvin Coolidge, William Howard Taft, and Warren G. Harding were among some of the illustrious guests who stayed beneath the roof of Stan Hywet. 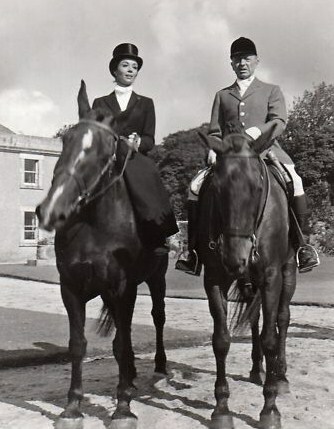 The Seiberlings had a large extended family which visited often and since Frank was very much involved in humanitarian causes, they often hosted events of one kind or another. 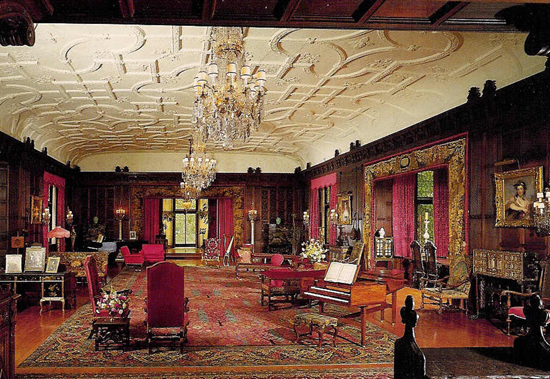 One of the most famous events that took place at Stan Hywet hall was the Shakespeare Ball. This was the grand opening gala after the construction of the manor and it featured hundreds of guests bedecked in Elizabethan dress to celebrate the 300th anniversary of noted bard's death. Today, an annual Shakespeare Festival still takes place at Stan Hywet in honor of this occasion. Although the original construction cost of Stan Hywet was estimated at $150,000 the total cost amounted to nearly $750,000 after all the "extras" that were added to the estate; these included several gardens, swimming pools, a tennis court, a basketball court, a golf course, a pond, and a gate lodge And a very quaint gate lodge at that. The three-bedroom structure was originally built as a gatekeeper's house and was used for that purpose up until the mid-1930s when Frank Seiberling's eldest son Fred took it up as his residence along with his family, which included his wife Henrietta and their three children. This humble home soon after became the birthplace of a very powerful movement. Henrietta Seiberling was a very devout religious woman and strongly believed that a one person can do a power of good. On Mother's Day, 1935, Henrietta brought together Mr. Bill Wilson and Dr. Bob Smith, admitted alcoholics, and during an afternoon's discussion in the Gate Lodge they discussed and identified the points that came to be the cornerstone principles of Alcoholics Anonymous.
" Welcome, as they need may be, find here Gladness, Happiness, Peace - Sanctuary "
John F.Seiberling Jr., one of Frank's grandsons, became a U.S State Representitive and a great conservationist in his adulthood. It was through his efforts that Ohio's first national park was established - Cuyahoga National Park. One does not wonder where he inheritated his great love of beauty and nature. The most beautiful aspect of Stan Hywet is actually not the manor itself, but rather it's splendid gardens. Looking out from the back of Stan Hywet one can see the Breakfast Room garden and London Plane Tree Alley where symmetrically lined plane trees border a wide pavilion of open lawn that leads to the Dell, a shady woodland garden scattered with daffodils and wildflowers. Connecting the house to the landscaped grounds is a flagged stone pathway, bordered with tall grass and lilies of the valley and beyond this, past a stone tool shed entrance, the English sunken walled garden, Mrs. Seiberling's favorite garden refuge. The Fountain of the Water Goddess presides over it, always making sure the flowers have plenty of water to drink from. Stan Hywet's 70 acres also include the Great Garden, a grape arbor, lagoon, meadow, Japanese garden with resplendent ornamental maples, and a greenhouse, where vegetables and fruits were grown for the supper table. Built as a country home, Stan Hywet has now become a landmark, not only in Akron but across America as one of many manors apart of the National Registry of Historic Homes. Walking beneath its portals you enter the world of the past...not only into the 20th century, but you obtain a glimpse of life in the middle ages as well. It is a sanctuary open to the public to enjoy and relish. Stan Hywet Hall is located at 714 North Portage Path, Akron, Ohio. Hours of Operation : April 2- December 30. Tuesday through Sunday, 10am-6pm. Dana Wynter was a beautiful and very elegant leading lady of Hollywood films of the 1950s and 60s. She starred in numerous television productions and a wide range of pictures such as comedies, dramas, sci-fi, action and war films. Most often she portrayed refined ladies for whom leading men would strive to win her love in the course of the picture, and it was in these roles that she really excelled for no other actress had the quiet sophistication that she possessed naturally. Class...that's what she had. No matter what role she was given that innate gracefulness of demeanor showed through. 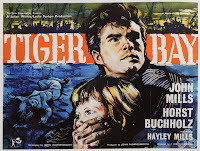 I remember the first movie I saw with her was "Sink the Bismarck". I watched it with my sister in parts as a history lesson during homeschool. 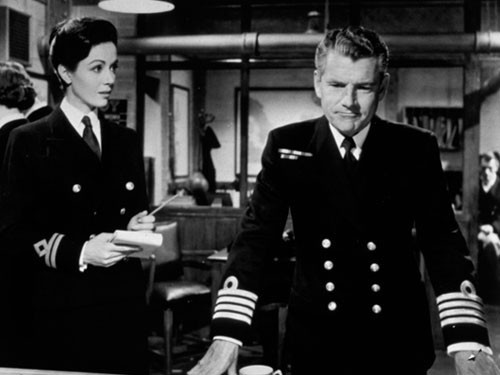 The battle scenes and the historical aspects of the film I didn't pay attention to at all, but what I did notice was the subplot - a gentle blossoming of love between Kenneth More ( a widowed naval captain ) and Ms. Wynter, his secretary/officer in the midst of the tactical mayhem taking place within London's operational underground headquarters. 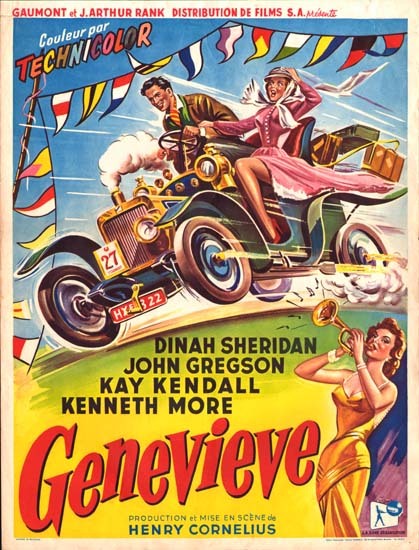 She has little dialogue in the movie but it does not matter because, like Kenneth More's character, you feel reassured by her understanding presence. Probably her most famous movie of all is “Invasion of the Body Snatchers”. Once again she’s a welcome presence. Here she plays Dr. Bennell’s beautiful high school sweetheart Becky. When the townspeople and his two best friends all become transformed into pod people, it is only he and Becky who are left and must flee from the dreadful alien invaders. Chillingly good film. 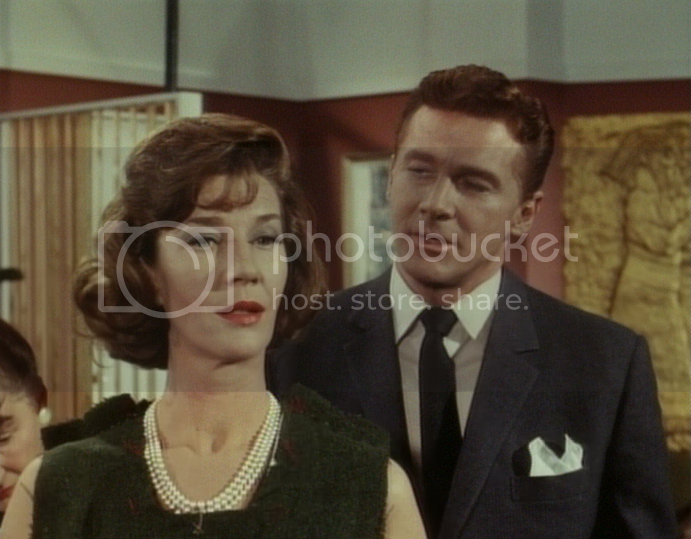 In 1961 she starred opposite Danny Kaye in the comedy “On the Double”. 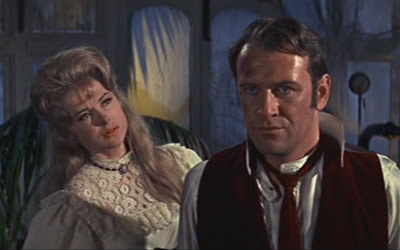 He played a hypochondriac G.I who, due to his resemblance to an important British general, gets chosen to be a decoy [target] in the event of an attempt on the general’s life. Hmmm….lucky Danny. 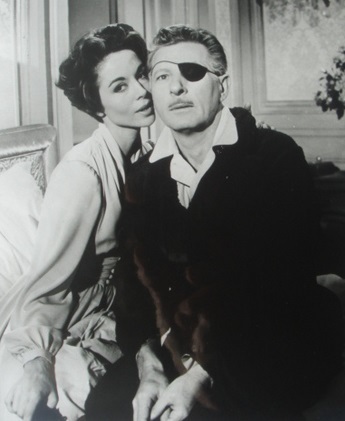 Not the patriotic task he hoped to fulfill – but he did get one lucky break though…..the general’s wife was a real beauty…..Dana Wynter of course! And naturally he falls in love with her along the way. Darlin’ Meggie becomes her theme song in this song and by golly, every time I hear that melody I still associate it with her. A few years later, in 1963, she starred along with George C. Scott in the superb whodunit “The List of Adrian Messenger”. And it was around this time that she began to really get a foothold in television too. One of her very best tv appearances was in The Unlocked Window, a spine-tingling “Alfred Hitchcock Hour” presentation. As Nurse Stella, caring for a bedridden invalid, she was trapped with another nurse in a secluded Victorian manor during a storm….while a serial killer ( with a fancy for nurses ) is on the prowl in their very area! EEK! 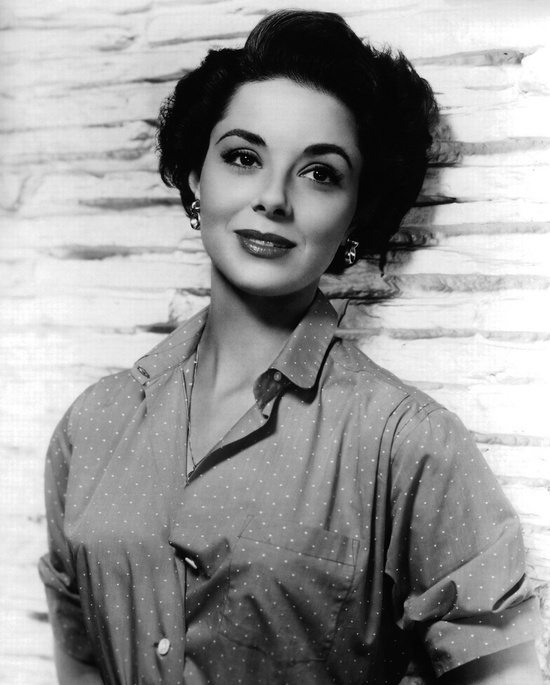 Not only was Dana Wynter a versatile actress but she was a talented journalist as well, writing articles for The Guardian and The Chronicle as well as penning a book entitled “ Other People, Other Places : Memories of Four Continents” about her life in various countries. appearances on such shows as Studio One, and Robert Montgomery Presents. An American agent soon took her to Hollywood though and she quickly went on to play leading roles in such films as “The View from Pompey’s Head”,” Invasion of the Body Snatchers”,” Shake Hands with the Devil” and “D-day Sixth of June” becoming a well-sought for actress. During the mid-60s her career as a motion picture began to decline and so she did more and more tv guest appearances. 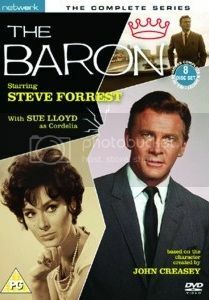 In 1966 she starred opposite Robert Lansing in the short-lived television series “The Man Who Never Was”, and occasionally returned to films, such as making a cameo in “Airport” in 1970 as Burt Lancaster’s socialite wife. 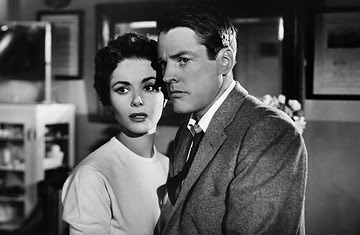 Ms. Dana Wynter suffered from heart disease these last few years and on May 5th, 2011 she passed away at the age of 79. She will be sorely missed by a certain fan of hers ( me ) and I’m sure by many others as well. What a truly beautiful person we have lost.
" Full steam ahead! " It was during the turn-of-the-century that the Stanley Motor Carriage Company first revved its engines and revolutionized mass transport by providing a reliable and affordable means of sputtering about for the public. The internal-combustion engine had been laden with mechanical difficulties since its birth in 1860 and would not be a practical means of transport until the mid 1910s, mainly due the difficulty the average Joe ( and Jane ) had in crank-starting it. In 1895 the twins had retired after making a fortune developing the airbrush and a dry photographic plate coating process but being true inventors at heart they had always loved tinkering with the new and unusual. Their latest invention was a light and yet powerful steam vehicle built solely for their own use, but within a year they had received over 200 orders for custom built steam cars and an unexpected business had blossomed. 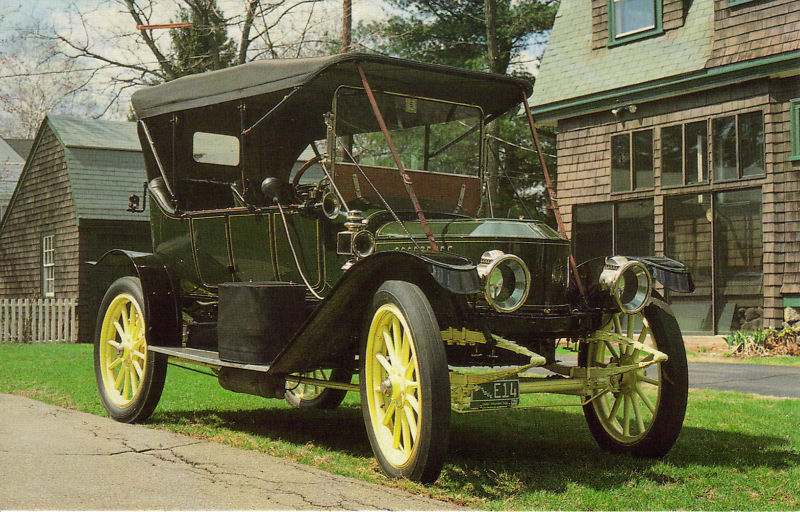 In the short span of a few years the Stanley Steamer became the premier steam car to own and quickly gained popularity among the wealthy. They remained the most popular automobile in America up until the mid 1910s when the introduction of the electric starter made the internal combustion engines a snap to start and Henry Ford's assembly-line built Model T's priced them out of the competition....at only 1/4 the price of a Stanley. During 25 years of production over 11,000 automobiles were produced by the Stanley Motor Carriage Company in 86 different models...a 7 passenger Touring, a 4 passenger Brougham, a 2 passenger Roadster among many others. The Stanley steam cars were affectionately known as "The Flying Teapots" for they were an efficient, economical and extremely fast mode of transportation capably of many feats too. 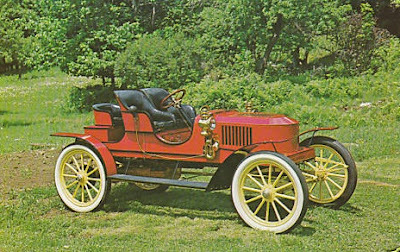 In 1906 a Stanley Steamer set the record for the fastest mile in an automobile at 28.2 seconds ( 127 mph ) and it was not until 2009 that the speed record for steam-powered automobiles was broken...by a jet engine. In 1899 Freeland O. Stanley and his wife Flora drove their Stanley-designed Locomobile up the 7.6 mile 4,725 foot vertical rise Mount Washington carriage road in two hours and 10 minutes...one-third of the time it would take with a traditional horse-drawn stage. Today there are still hundreds of little Stanley steamers in existence around the world, some of them fetching prices of up to $285,000. "Ye shall serve the Lord your God, and He shall bless they bread and water." Offer up to God all pure affections, desires, regrets, and all the bonds which link us to home, kindred, and friends, together with all our works, purposes, and labors. These things, which are not only lawful, but sacred, become then the matter of thanksgiving and oblation. Memories, plans for the future, wishes, intentions; works just begun, half done, all but completed; emotions, sympathies, affections, - all these things throng tumultuously and dangerously in the heart and will. The only way to master them is to offer them up to Him, as once ours, under Him, always His by right. When all the "make believe" is through. And worst of all, you doubt yourself. Where did all the happy endings go? Where can all the good times be? These lyrics were written by the wonderful song-writing team of Robert and Richard Sherman for the 1971 Walt Disney production "Bedknobs and Broomsticks". 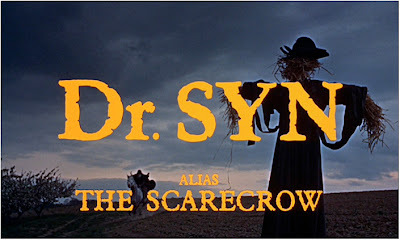 It was nominated for an Academy Award for Best Original Song and although it did not win ( "Theme from Shaft" won ) it remains one of the highlights of the movie and just as noteworthy a song over 40 years later, for it puts into words feelings we all have had at one time or another in our life. When "Mary Poppins" was in production in 1963 there were doubts that author P.L. 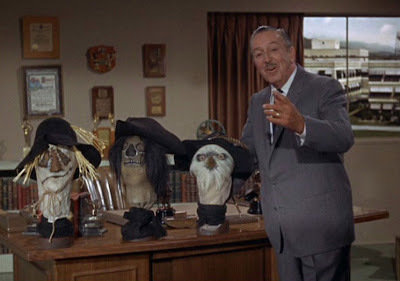 Travers would give the studio clearance to finish the project and so as a back-up plan Walt Disney had his staff working on an adaption of another well-known English children's book classic "The Magic Bedknob" by Mary Norton. This project got placed on the back-burner while Mary Poppins pushed ahead, but after Walt's death "Bedknobs and Broomsticks" was put back in the spotlight again in 1969. "The Age of Not Believing" was a somewhat self-introspective song for the Sherman Brothers for they were going through a period when they began to doubt their ability to continue their song-writing success without Walt's guidance. The lyrics of the song perfectly capture a feeling we have all experienced in life....doubting one's self and one's abilities. When Angela Lansbury is singing this lovely tune it is aimed at Charlie, the 14 year old cockney boy, who is very self-assured and doesn't believe in magical things like flying beds. At the same time though, this song can be applied to all of us at any age in life. We all go through rough periods where the sun is hiding behind the clouds and we can't see the light at the end of the tunnel. We wonder "where did all the happy endings go? where can all the good times be?" 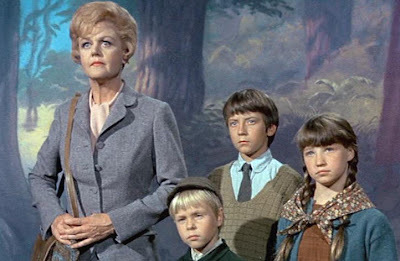 In "Bedknobs and Broomsticks" we even see Miss Eglantine Price ( Angela Lansbury ) pausing for a moment to reflect on her doubts and her ambitions when she felt she had failed England by not creating the Substitutiary Locomotion spell in time for the war effort. The Sherman Brothers went on to create many more beautiful songs after this era in their life, proving that they overcame their "age of not believing".....just as we all do sooner or later. All we need is a little bit of faith.
" 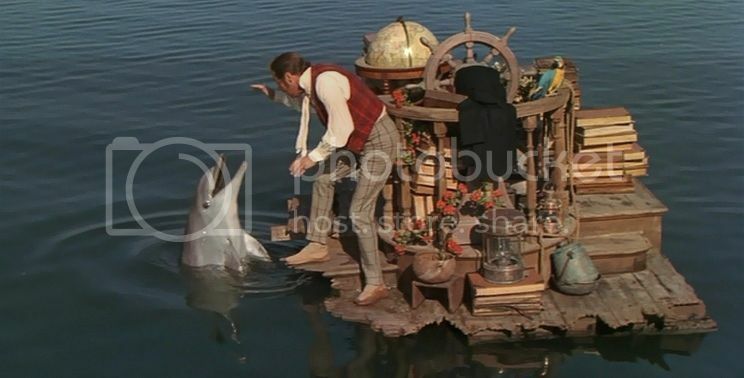 This is the world of Doctor Dolittle...the wonderful world of Doctor Dolittle. Where crocodiles talk, and elephants sing and animals do most any old thing. Where polar bears wear top hats, and leopards with spots wear spats. " 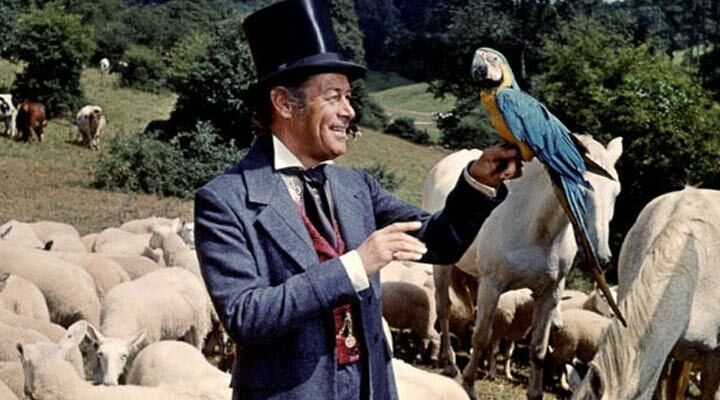 In 1967, 20th Century Fox released Richard Fleischer's epic musical "Doctor Dolittle" starring Rex Harrison as the inimitable animal doctor who travels the world to find the Giant Pink Sea Snail. 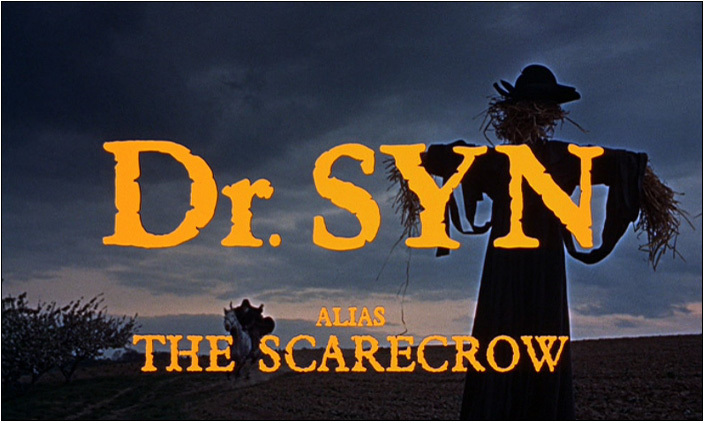 Samantha Eggar, Anthony Newley and William Dix join our animal-talking doctor on his voyage of discovery, while the renowned music composer Leslie Brucisse weaved melodic melodies throughout the film. Although Doctor Dolittle grossed over $9 million dollars at the box-office, it was technically a financial fiasco since it cost over $18 million to produce ( yikes! )... most of this cost was spent in bad location decisions and care for the animals. One of the most costliest mistakes was in trying to send a crew of animals to England in the first place....quarantine procedures made this impossible and so they had to scout for animals in England instead. 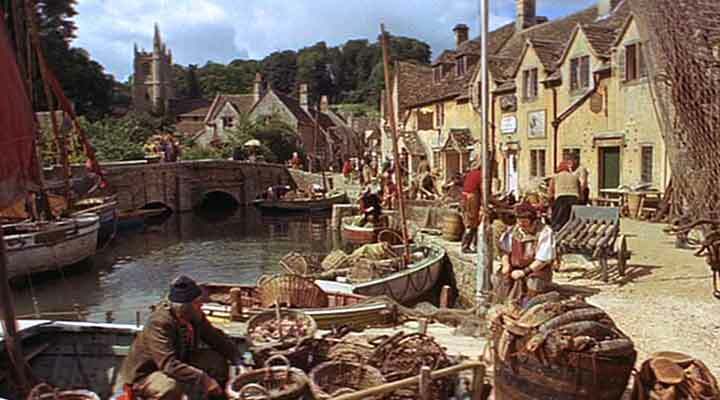 The "world" of Doctor Dolittle consisted mainly of Puddleby-on-the-Marsh, an idyllic stone front English village and Sea-star Island, the resting place for the elusive giant sea snail. 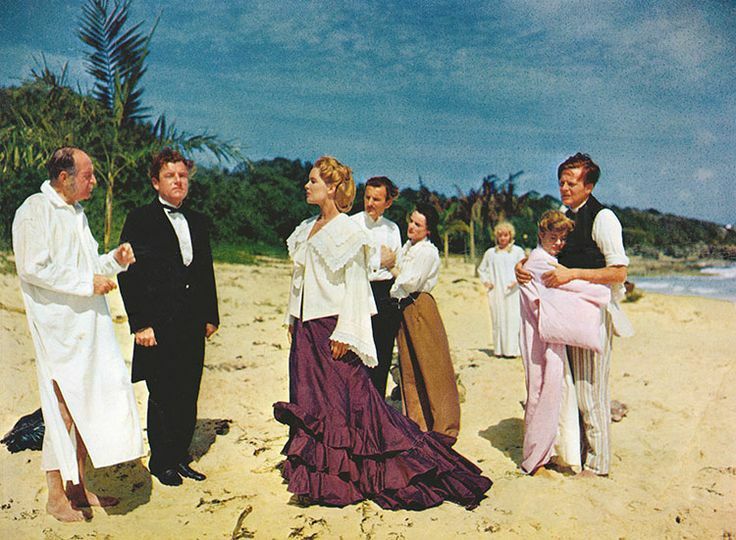 Unlike most Walt Disney films of the time that utilized stunning painted matte bakdrops by Peter Ellenshaw, Doctor Dollittle was actually filmed on lcoation. The village of Castle Combe, located in southwestern England was transformed into the town of Puddleby-on-the-Marsh, complete with fisherman skiffs and the picturesque church tower. They took so long filming in Castle Combe that even the residents were relived when they left. They wanted all the villager's aerials to be taken down from their roofs ( for authenticity's sake )....what a bore being without TV! Sea-star island on the other hand is quite a difficult island to find...it drifts along with the prevailing currents. In reality though it was Saint Lucia, the tropical paradise located in the heart of the Caribbean. Most of the island scenes were filmed at Marigot Bay, where today you can still find the Pink Snail Champagne Bar at the Marigot Bay Hotel in honor of the film's location shooting. At the time, many of the residents of the tiny oasis weren't all that proud of the snail....they were sick due to a G.I epidemic caused by the freshwater snails and were so mad that they even threw rocks at the giant sea-snail prop. Poor snail! Good thing he had his shell on snug and tight. 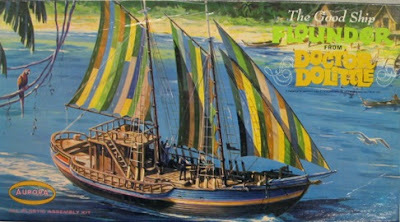 One of my favorite "locations" in Doctor Dolittle was not really a location at all....it was The Flounder, the doctor's striped-sailed full-rigged wooden sailing ship. Decked out in flamboyant fashion not unlike his Puddleby home, it was complete with a kitchen, dining room, library, window garden and all his scientific equipment. When we watch Doctor Dolittle we are transported to a world of "fantasy, a world we long to see"....as realm of Victorian whimsy. Even though I can not talk to animals, it would be nice to join the Doctor in his world. 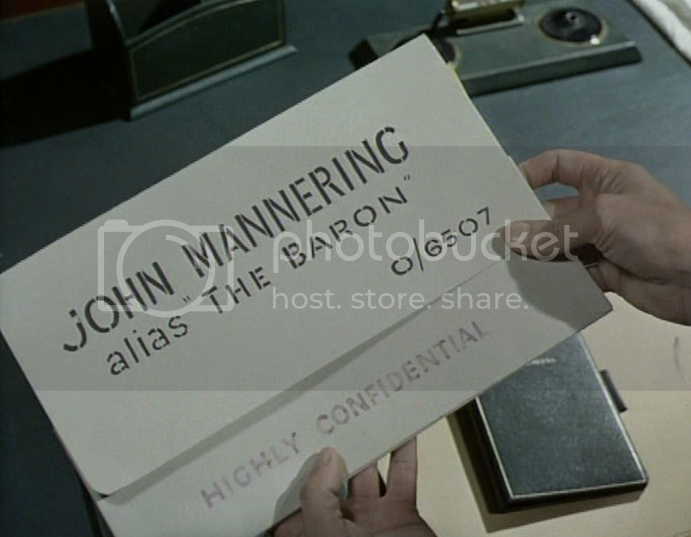 This is John Mannering aka The Baron - a dashing American antiques dealer with shops in London, Paris and Boston. A debonair man-of-the-world with smoldering blue eyes, an impeccable wardrobe, and lots of money...always a drawing feature. When a jewel-encrusted Fabrège carriage sculpture gets stolen from his London shop and smuggled across to Europe, he calls on the police for help, but the police are unable to help him. The thief happens to work for an embassy and acts as courier for a European nation, and as such is under protection of "diplomatic immunity". This hasn't been the first art theft though, and the police are anxious to put a stop to them and recover the stolen goods. Now where could the police find a man who'd be willing to track down these villains at his own risk, denying any relation to the government? Why, John Mannering of course!! The famous antiques dealer is probably just as anxious as the police to recover his stolen property and see that these criminals are behind bars. 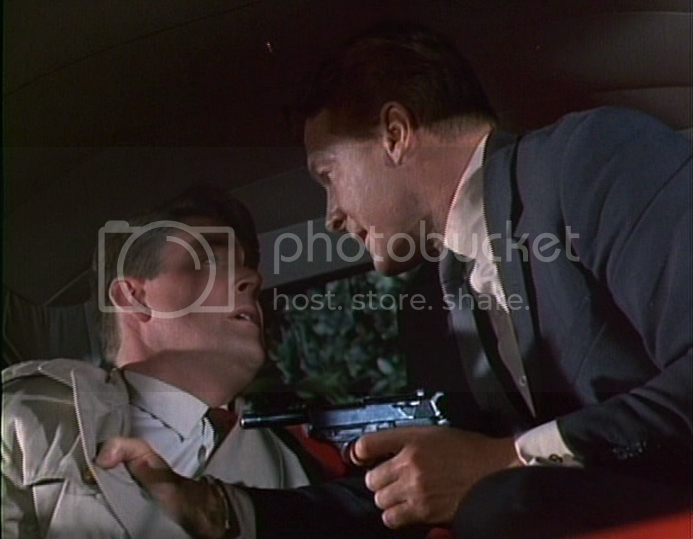 Mr. Templeton-Green ( Colin Gordon ), a representative of the British Secret Service ( our Bond-type boss,"M" ) approaches him with this delicate subject and is pleased to find out that the Baron is tickled pink with the idea. And so our hero begins his first mission - find out who is behind these thefts, put a stop to them, and recover the stolen merchandise. Equipped with a rather simple selection of SS spy tools, a ticket on the first plane out of London and the name of a contact to meet, the Baron sets forth. "Wait! Wait! Wait!, " says you, " Premier episode? I thought this was a movie you were describing. What are you talking about here? " .....stumble upon, rather like the Saint. 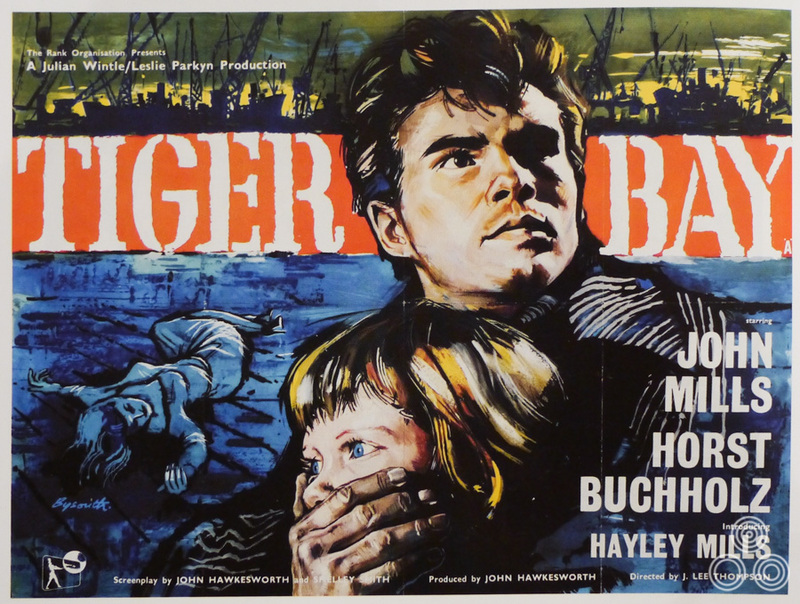 Filmed in and around London, it featured action-packed tales of intrique, murder, and other notorious tv crimes....not always revolving around the art world though. Most of the villianous opponents spring from the high-society realm of the big city, but he occasionally ventures to more exotic locales like South America, Yugoslavia, Switzerland, and Paris ( only through film clips mind you. The show didn't have that big a budget ) to fight crime. Our man Mannering tends to "just happen" to be there when his help is needed, or as is often the case, acquaintances look him up and ask for his assistance in dealing with their troubles. In many of the episodes he is contacted by Mr.Templeton-Green to assist in a government matter - on the sly of course. If you are unfamiliar with this series ( as I was ) then its a good idea to watch the first episode before you start on the others. It clears things up a bit. 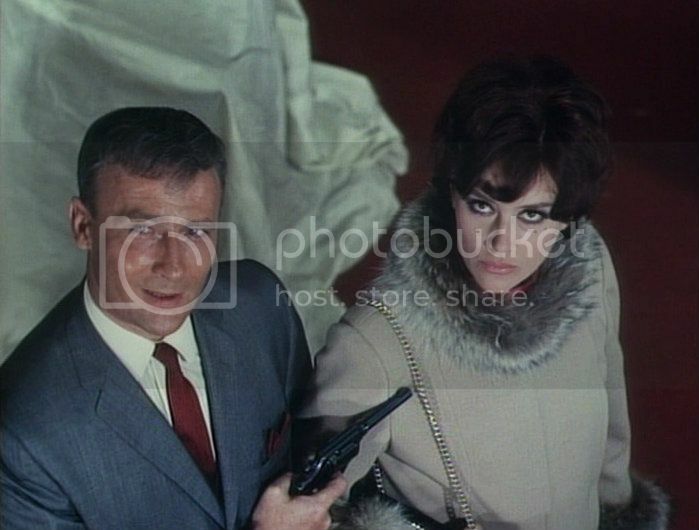 The Baron teams up with Cordelia Winfield ( Susan Lloyd, "The Impress File" ) on many of his adventures and sometimes with his assistant David Marlowe (Paul Feriss ), both of whom provide ample support for Mannering in solving his capers. 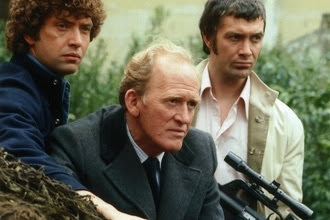 The show also featured top talent like Bernard Lee, Edward Woodward, Lois Maxwell, Sylvia Syms, Yvonne Furneaux, and Jeremy Brett as well as the usual round of British tv character actors. 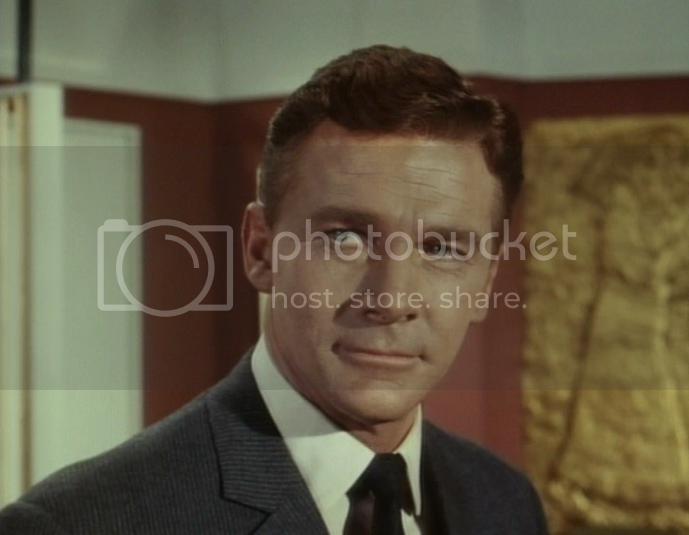 I wouldn't say the series was as entertaining as The Avengers or The Prisoner, but the episodes are easy to follow and include lots of action, and Steve Forrest's portrayal of The Baron is very engaging. 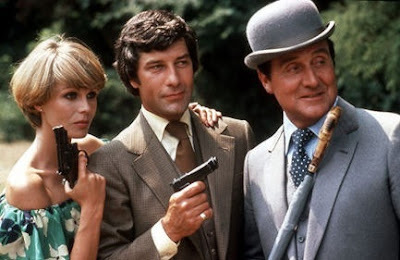 He gives the character a certain American air - like preferring good ol' fisticuffs to automatic weapons when fighting the bad guys - while retaining that English elegance that makes other tv heros, such as John Steed and the Saint, so appealing. 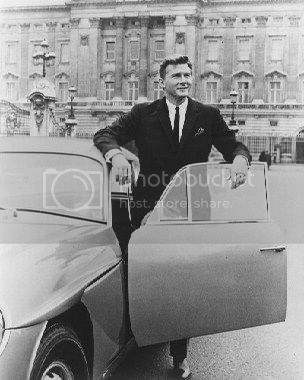 Driving around in his sporty silver Jensen CV8 Mark II ( equipped with a car phone ), and travelling to international locales for secret spy work, makes one think of him as a rather small-screen James Bond. 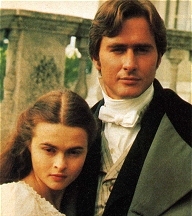 But don't expect him to be as flirtatious with the women...the Baron is a tough guy. Unfortunately, the show only lasted one season, which was released on DVD a few years ago. I can't help thinking the show could of been a tiny bit better but I haven't figured out just how. The acting talent is there, the plots are good, the scenery nice ( if you like drabby fall weather in the U.K ), so what's missing? I don't know. It doesn't really matter though, its good enough ..... and compared to some of the stuff that's playing on tv these days, its very entertaining.